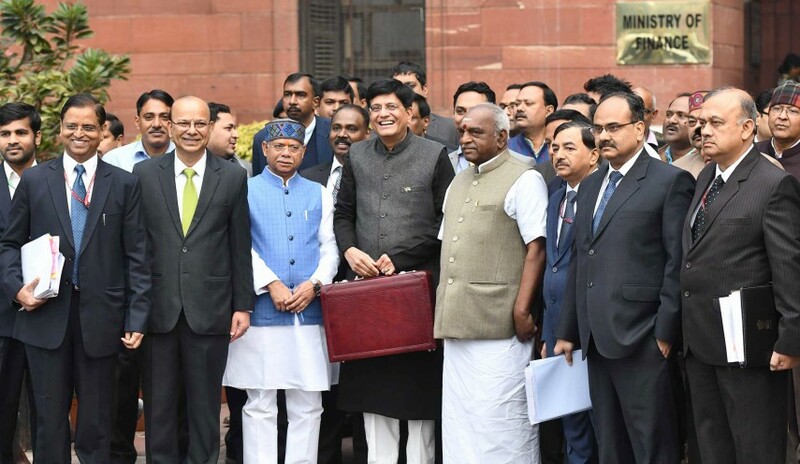 While a large part of Goyal’s one-and-a-half hour speech was spent in highlighting his government’s remarkable work in the past four-and-a-half years, he took the taxpayers of the country by surprise ─ a pleasant one to be correct ─ towards the concluding parts of the Budget Speech. Now let us understand, who gets what? 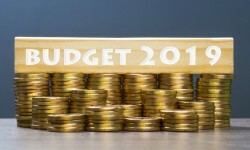 The FM has proposed to double the threshold income tax exemption limit to Rs 5 lakh from the current Rs 2.5 lakh and has increased the standard deduction from the existing Rs 40,000 to Rs 50,000, inviting appreciation from his colleagues in the House, who applauded the move by liberal thumbing if their desks. “With additional deductions such as interest on home loan up to Rs 2 lakh, interest on education loans, National Pension Scheme contributions, medical insurance, medical expenditure on senior citizens, etc., persons having even higher income will not have to pay any tax,” the FM added. The move, said the FM, would benefit an estimated three crore middle-class taxpayers, comprising self-employed, small business, small traders, salary earners, pensioners and senior citizens. In a move that will help small depositors, especially the homemakers in the country, the FM has decided to increase the TDS (tax deducted at source) threshold on interest earned on bank/post office from Rs 10,000 to Rs 40,000. 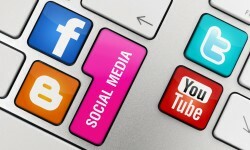 Check out how the change impacts you! Property owners, who own more than one self-occupied property, certainly have a reason to be happy with the officiating FM. As it stands now, they have to pay income tax on the notional rent on the second property even if it self-occupied. They will not have to do that anymore. “Considering the difficulty of the middle-class having to maintain families at two locations on account of their jobs, children’s education, care of parents etc., I am proposing to exempt levy of income tax on notional rent on a second self-occupied house,” the FM said in his Speech. On rent: For proving a relief to landlords, the government has also proposed to deduct the exemption limit of tax on rent from Rs 1.80 lakh to Rs 2.40 lakh. Under Section 194I of the Income Tax Act, tenants are liable to deduct TDS in case the aggregate of the amount of rent paid or likely to be paid during a financial year exceeds Rs 1.80 lakh. Till 2010, this limit was set at Rs 1.20 lakh. On capital gains: Earlier, property owners, who sold their residential property had to use the proceeds in another residential property to save on capital gains tax. Now, they can use the proceeds in two properties as the benefit of rollover of capital gains under Section 54 of the Income Tax Act will be increased from investment in one residential house to two residential houses for a taxpayer having capital gains up to Rs 2 crore. This benefit can be availed once in a lifetime. In a major relief to real estate developers, who are struggling to sell their existing housing stock in India’s major cities, the government has proposed to extend the period of exemption from levy of tax on notional rent, on unsold inventories. From the earlier one year, it now stands increased to two years, from the end of the year in which the project is completed. The move is aimed at proving impetus to the real estate sector, the FM said. For making more homes available under affordable housing, the benefits under Section 80-IBA of the Income Tax Act is being extended for one more year ─ to the housing projects approved till March, 2020. Under the Section, the income of developer building affordable housing projects was made tax free for projects that would have been approved till March 2019. “Where the gross total income of an assessee includes any profits and gains derived from the business of developing and building housing projects, there shall, subject to the provisions of this section, be allowed, a deduction of an amount equal to hundred per cent of the profits and gains derived from such business,” reads the Section. The Section was inserted by the Finance Act, 2016. Lower GST for real estate on cards? While stating that his government has been able to build 1.53 crore houses during 2014-18 under the Pradhan Mantri Awas Yojana, the FM said his government wanted the GST (goods and services tax) burden on homebuyers to be reduced. 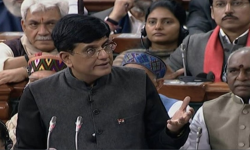 “Accordingly, we have moved the GST Council to appoint a group of ministers to examine and make recommendations in this regard at the earliest,” Goyal said.